A new education center at the recently built H.L. 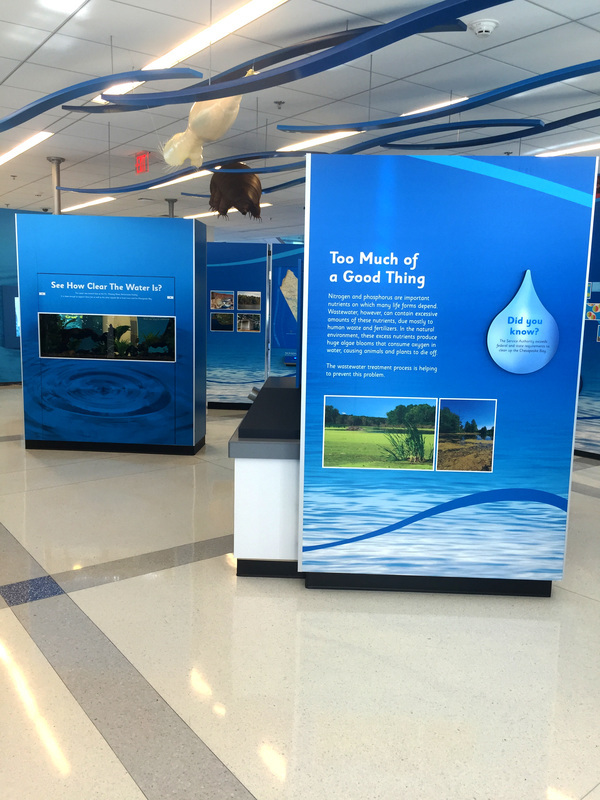 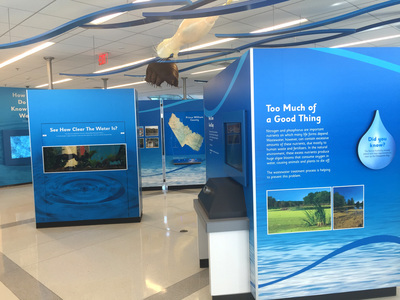 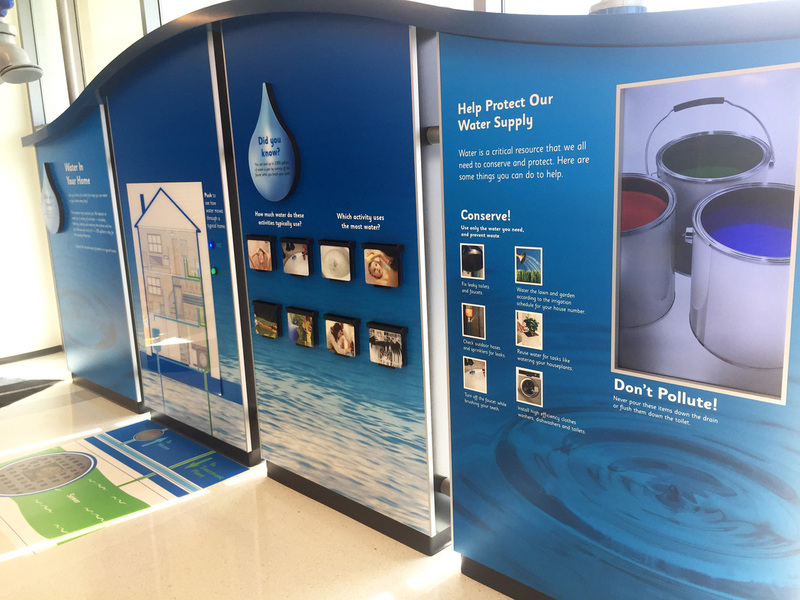 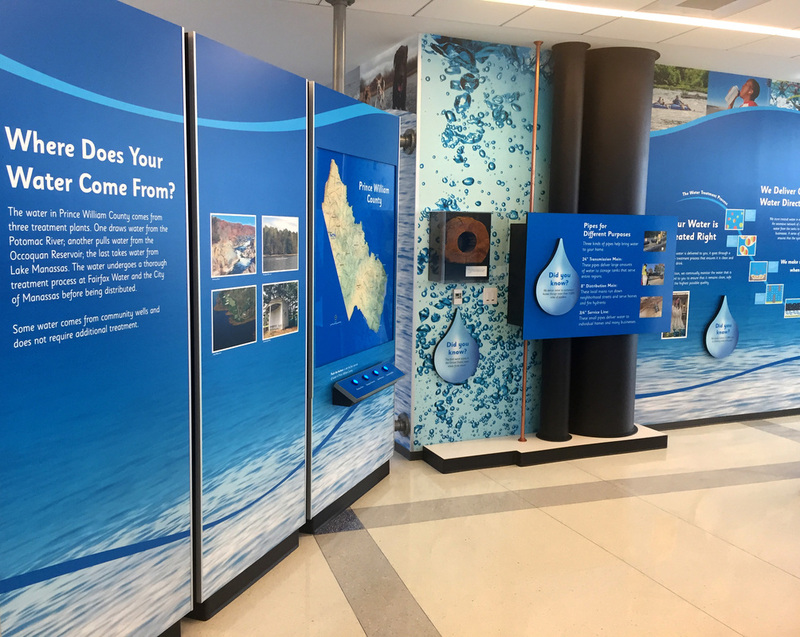 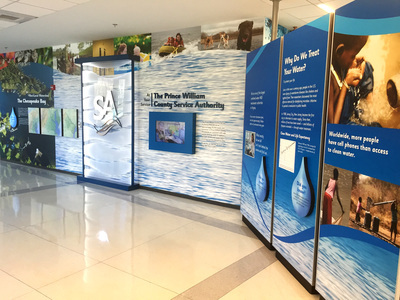 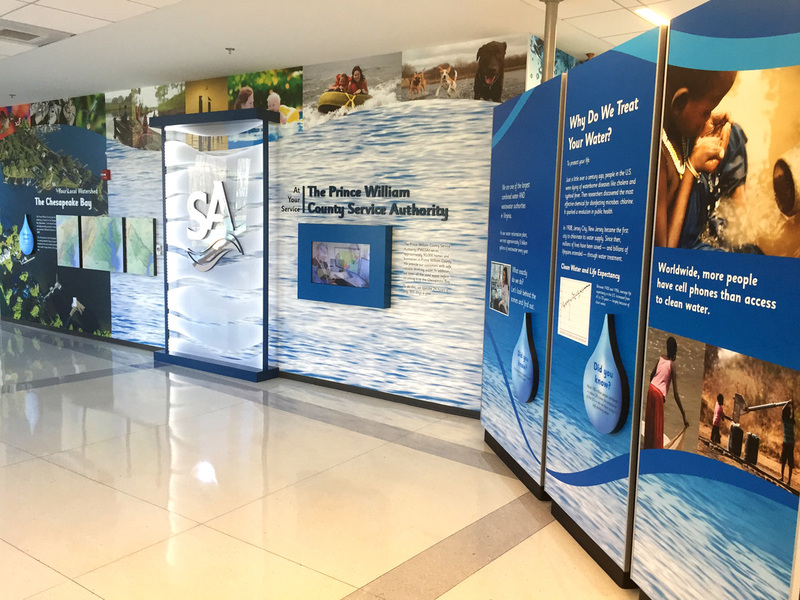 Mooney Advanced Water Reclamation Center in Prince William County features interactive displays that educate the Chesapeake Bay community about environmental stewardship. 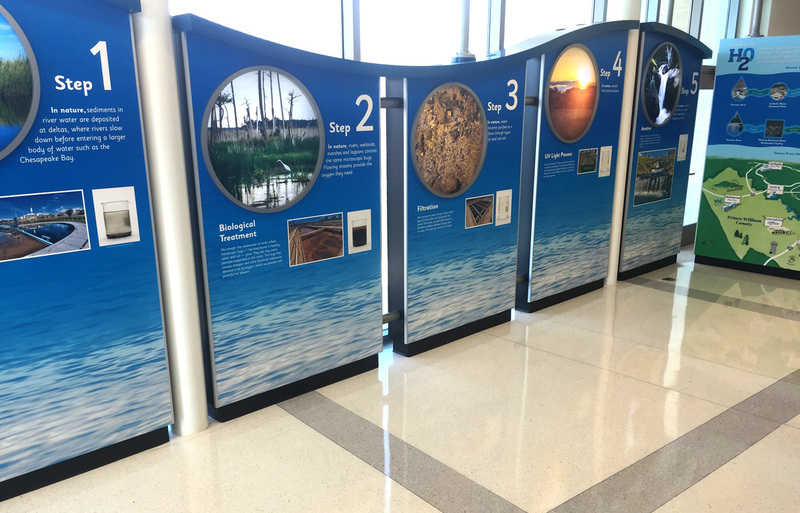 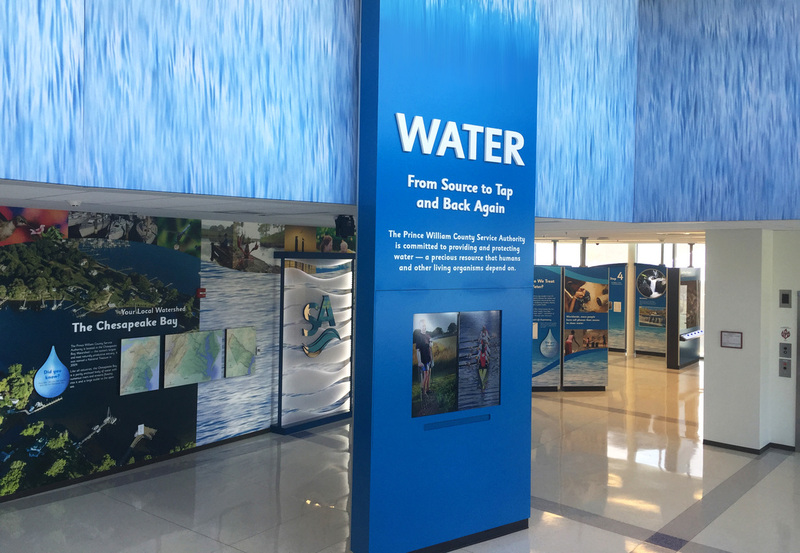 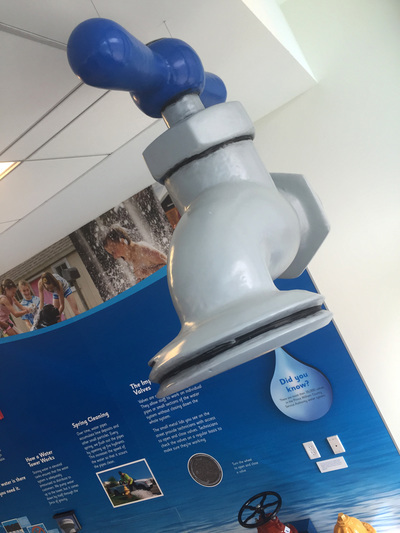 Several interactive exhibits will educate visitors on ways the Mooney facility protects the Chesapeake Bay and provides safe, reliable drinking water to the community. 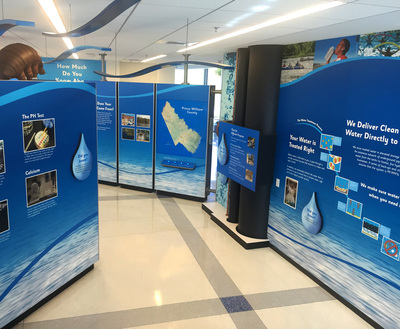 Exhibits showcase the steps for water conservation and provide a separate viewing gallery that will allow visitors to see into a fully operational water quality laboratory.